Come see the 5th Annual Juried art exhibit in conjunction with Wheeler National Wildlife Refuge Festival of the Cranes which is held the second weekend of January. The exhibition is a display of innovative and progressive works that utilizes a diversity of art forms and media that depicts Whooping cranes, Sandhill cranes, birds, raptors, fish, any wildlife, and nature. Film showing of Journey of the Whooping Crane with special guest speaker and film producer, Rhett Turner. The event is FREE, however, the FOC organizers request that you please reserve tickets in advance as space is limited. Please reserve your tickets here. 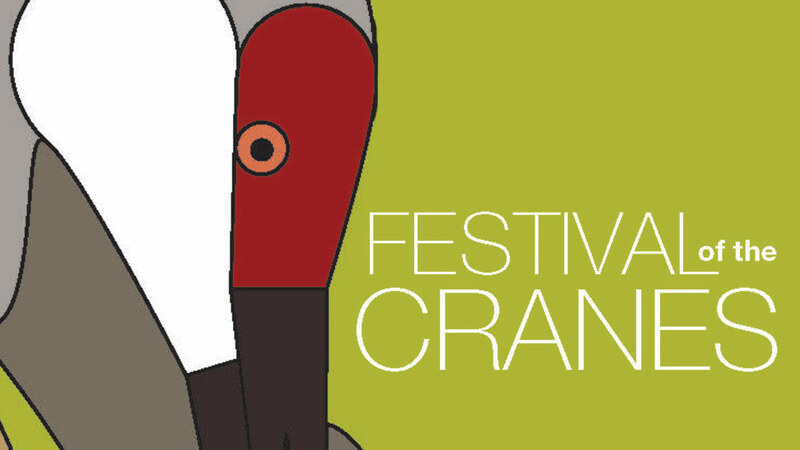 The Alabama Center for the Arts 5th Annual Juried Festival of the Cranes Exhibition, January 12-February 22, 2019, with special weekend hours on Sat., January 12, 9am-3pm. The ACA is pleased to offer a hands-on art activity. The activity is limited to the first 20 participants who arrive. Description: Learn to fold origami cranes and sculpt beautiful flowers using only paper and glue. Participants will create two cranes and two types of flowers in this two-hour class. Cost: Free – All supplies will be provided. For more information about the Wheeler Refuge Festival of the Cranes weekend visit their account on Facebook: Festival of the Cranes at Wheeler National Wildlife Refuge.